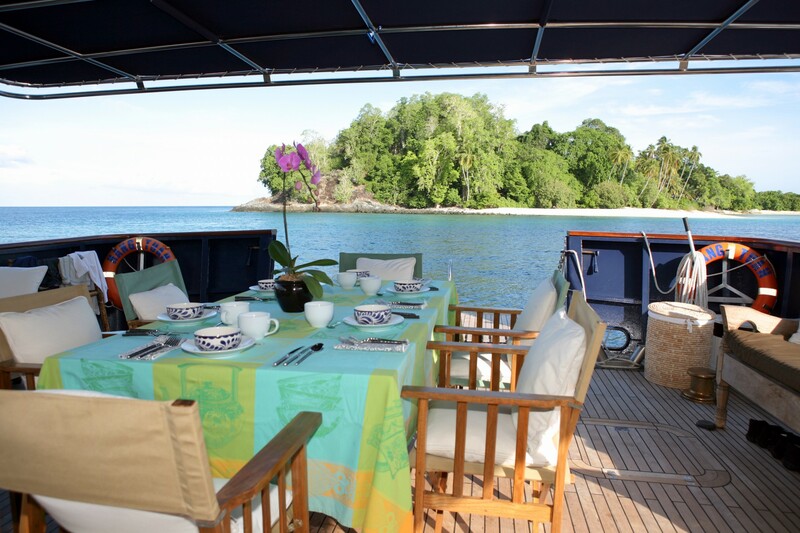 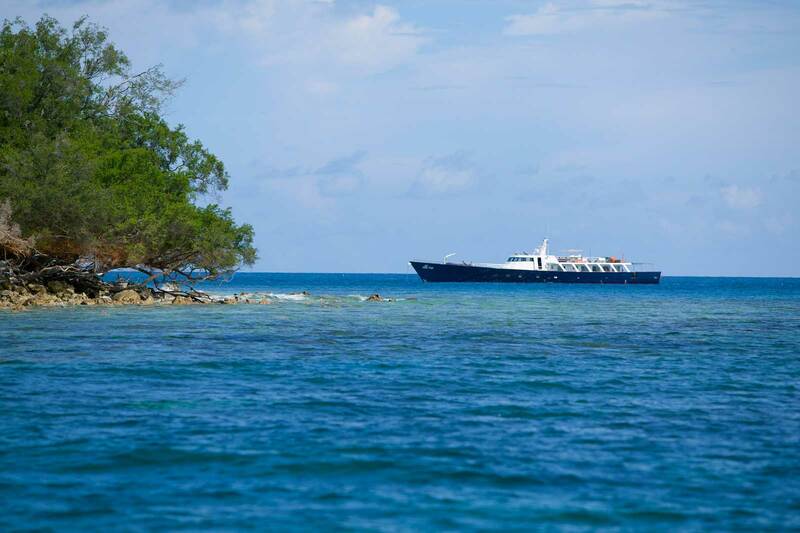 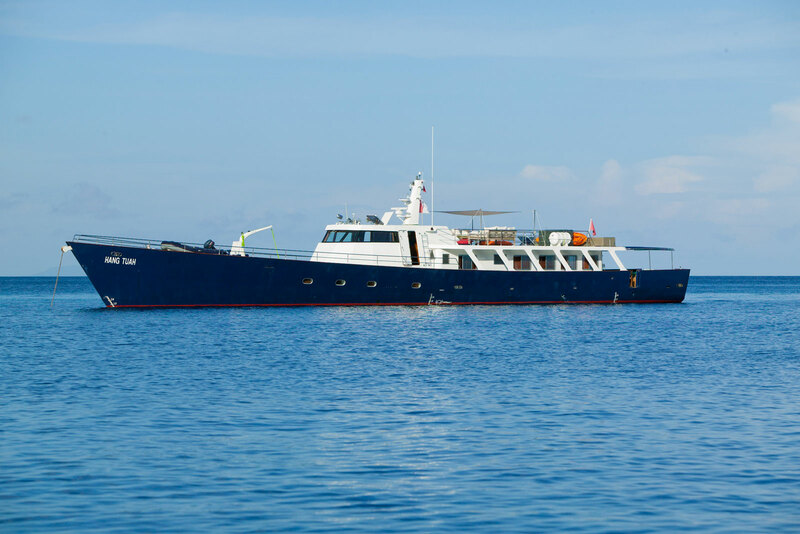 The 41m (134ft) motoryacht HANG TUAH was designed for an experienced client living in the Far East looking for a seaworthy, comfortable and economical cruising yacht. 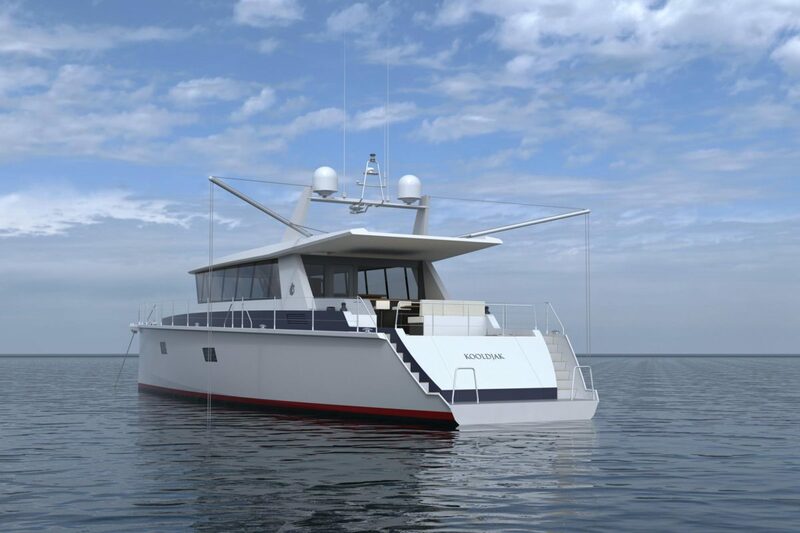 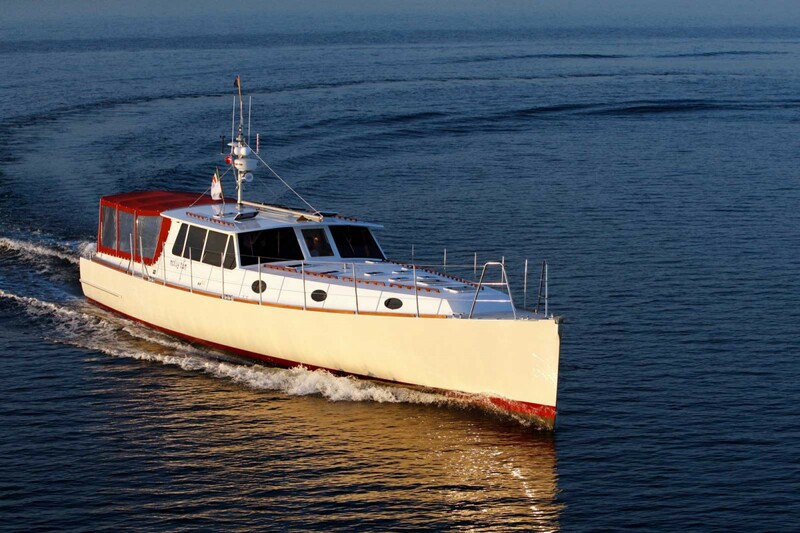 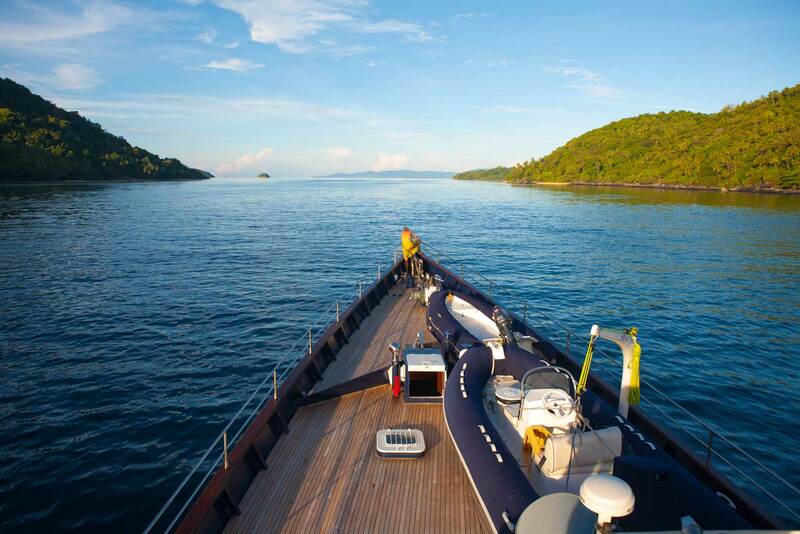 Launched in 2009 the steel hull offers the practical advantages of strength and longevity. 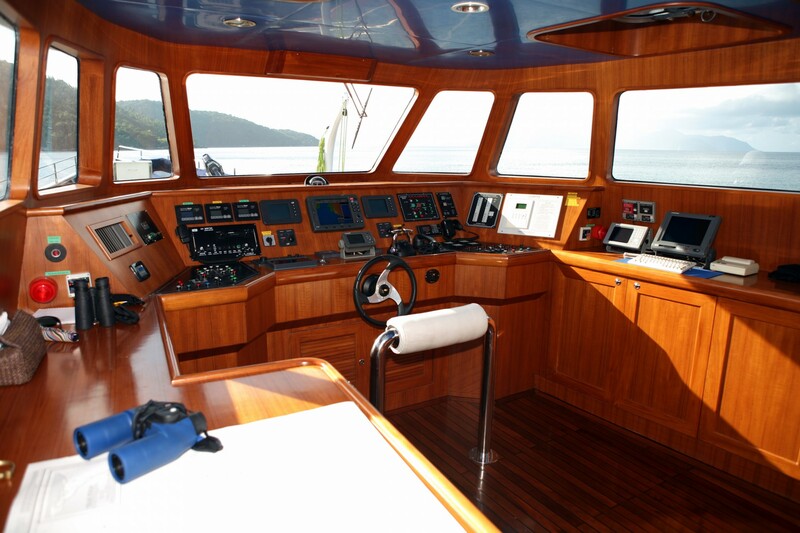 A pair of 500hp (373kW) engines give a top speed of 16 knots and a very economical cruising speed of 12 knots. 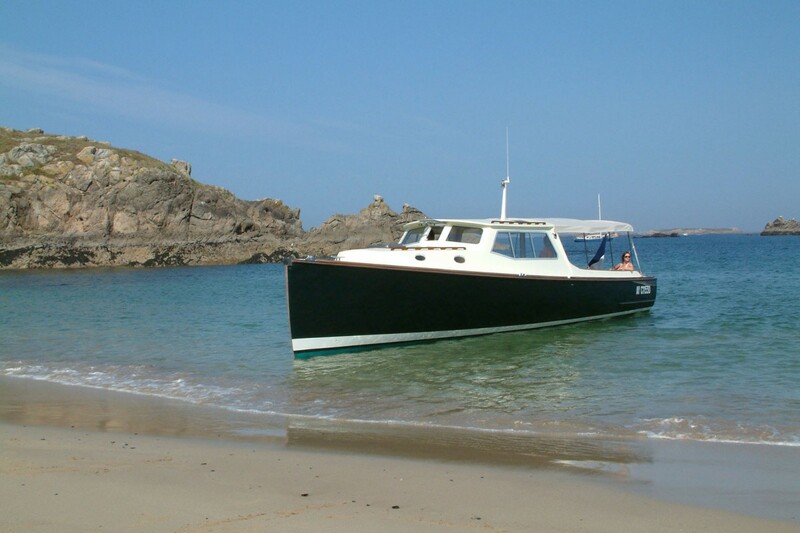 Nigel Irens worked closely with the owners in creating a purposeful looking yacht with classic motoryacht lines and an interior that is a true reflection of their own design ideas Customisation included a launching ramp opening from the transom for a four-wheel drive vehicle to service the owner’s private island.